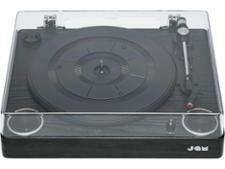 Jam Play (HX-TTP300BWD) record players and turntable review - Which? 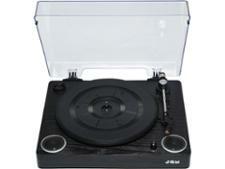 The Jam Play (HX-TTP300BWD) turntable aims to make listening to your vinyl a breeze. 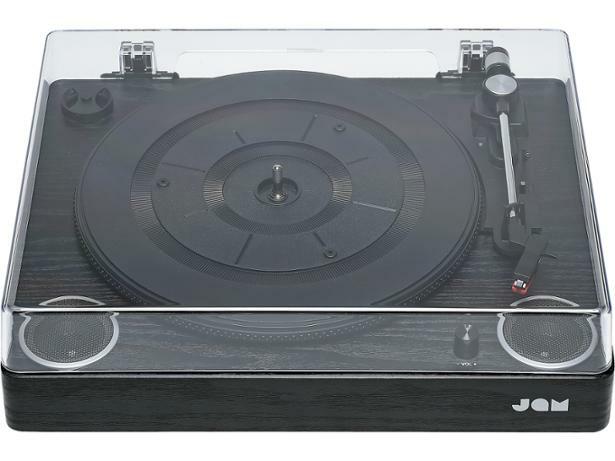 It can play 33, 45 and 78rpm records, has built-in speakers and also features RCA and aux-in to connect the turntable up to external speakers and play music from external devices as well. 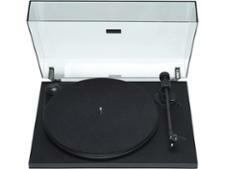 The Tam Play turntable looks like a convenient package at a tempting price, but will it bring your vinyl alive? 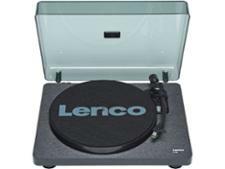 Our expert lab put it to the test.